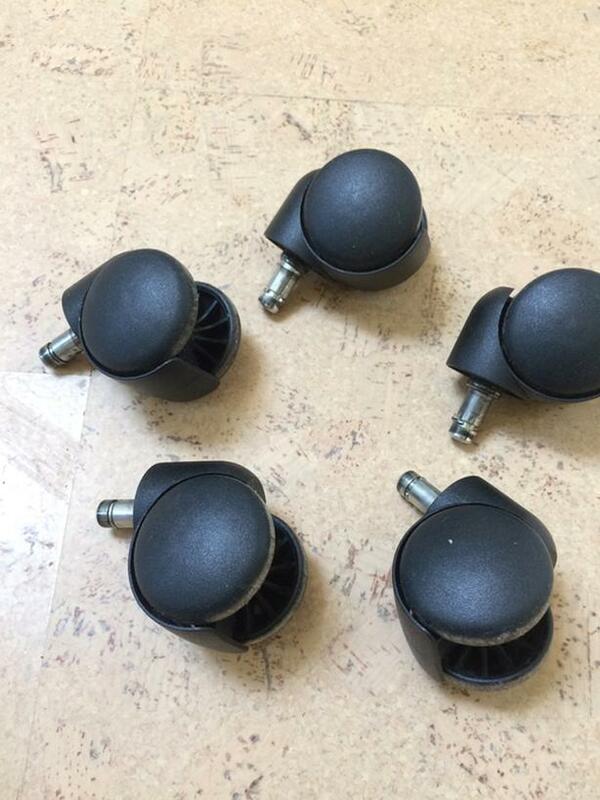 I changed my flooring so I had to change my castors. These are in good working condition and just snap into place. Phone or text 250-882-8916 Located 4 blocks south of Royal Jubilee Hospital.